Tarun Gupta March 3rd, 2011 Web Hosting no comments. Though it is true that a VPS or dedicated server is competent ODF delivering quality services, one may not spot many disadvantages in taking shared server to run a CMS. Additionally, the ease of use and fruitful improvements in this environment makes it suitable for experienced user. From time to time, we have always been receiving advices or suggestions regarding running our CMS software on either a dedicated or a virtual private server. 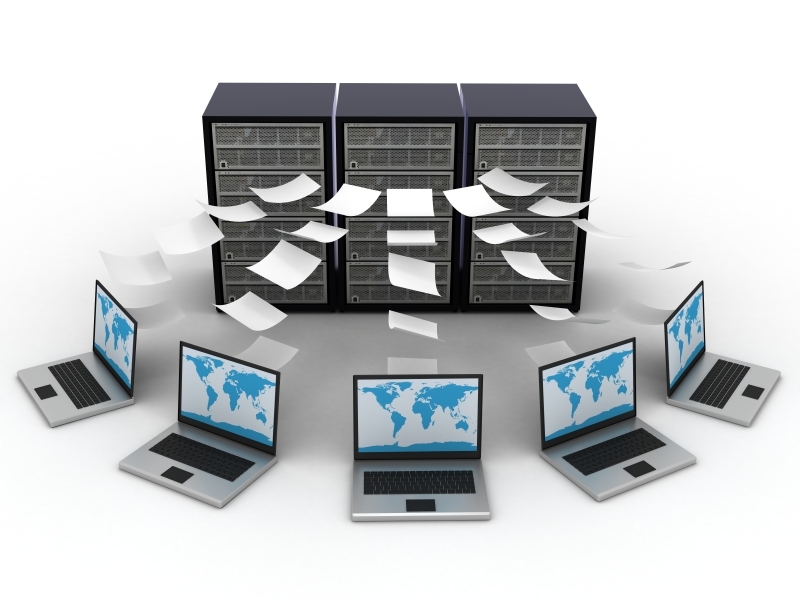 The economical option of shared hosting platform is often asked to stay away from. However, still, it is interesting to notice that the advises have not really worked much. Till date, a lot of website owners have picked reliable and affordable shared hosts offering Drupal, Joomla, PHPNuke and a lot other popular content management systems. The core reason for this arrangement is definitely the element of affordability attached to it. Although most shared hosting services providers claim to render CMS-friendly solutions, it is not very hard to find cases where shared environments have not provided the standard level of stability that is required for content-rich websites. In comparison to what shared hosting packages used to provide two or three years back, today we see a noticeable set of new, added features and services. These developments are strong examples of great improvements made in this type of hosting. Now hosts have understood that the knowledge and expertise is not limited to them only. They have now started offering their customers the access to powerful features including server-side programming languages and databases, which were earlier off limits. Moreover, since hosting providers have accepted and adapted the multiple domain concept, it is feasible to run several websites on a single account with efficiency. Doubtlessly these improvements have set a new standard bar for this type of web hosting services but to say that it is ready to handle the power of a CMS is still a question. 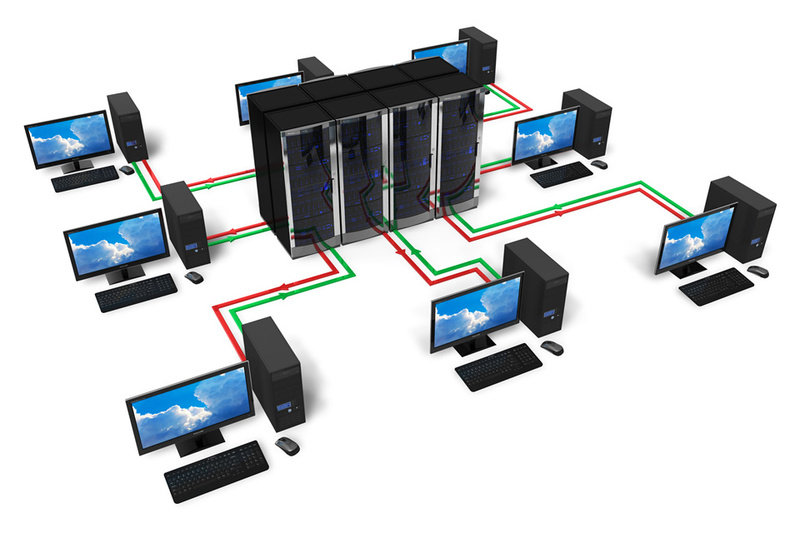 Technically shared hosting services are competent to run a CMS. If seen statistically, you would find a surprisingly large number of Drupal and Joomla sites expanding in this environment. And the key to have your content management systems run successfully in hosting platform is having complete knowledge about the things you need to consider while opting your web hosting package, specifically for this purpose. First of all, you have to look out for a host who either supports PHP since almost, every content management system is written in the PHP programming language. In fact this is not enough, you also need to check whether it is PHP4 or PHP5 as considerable differences present between the two may create problem when it comes to certain CMS platforms. This is one of the most basic requirements but in this case, it is of high importance. Ensure to own huge capacity on your local hard disk to store software, documents and music files. It is essential to have appropriate web space to save templates, website files and databases. Normally, a content-rick website demands much more space than a typical website and hence, it is crucial to ensure that your selected shared host fulfills all your storage needs. Truly significant for a CMS as they bear the onus of blog entries, user data and other information related to your website. Therefore, you require a host who takes the charge of supporting SQL databases, rather MySQL. In fact, one should also make attempts to know the count of databases included in the package along with the information regarding how large they are allowed to be and so forth. Such information is required to support your future plans of installing a forum or shopping cart. Hence, if you may find a shared hosting services provider who completely fulfills all above mentioned requirements, then no other option can work best for you. The ease of use and the factor of utmost affordability are enough reasons to run and maintain your content on a shared hosting platform.